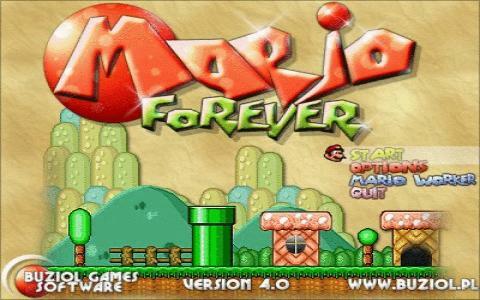 Mario Forever is an excellent homebrew of the Mario Bros game series. Although "unoffical" and in no way endorsed by Nintendo, the game is an excellent modern day adaptation of the game and the gameplay tries to stay true to the traditional first Mario game. 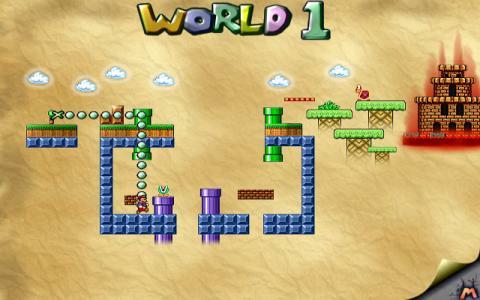 The game features all the same iconic characters and environment features from the first game, such as Bowser the boss, blocks, power ups etc. however with new twists and environments to explore. It really feels like you are playing Mario for the first time again! 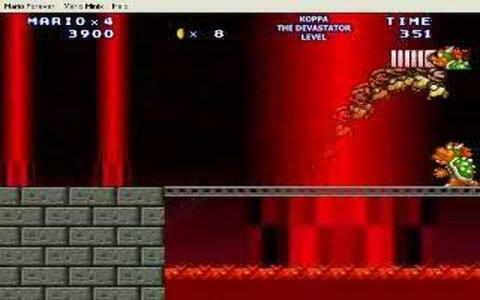 With hours of gameplay with a difficulty level that is not insanely hard like in the Super Mario Bros Lost Levels Japanese verion of Super Mario 2. All ages can enjoy this game, older gamers will appreciate the nostalgia and younger gamers will probably relate better to the sharper graphics and expanded level design. 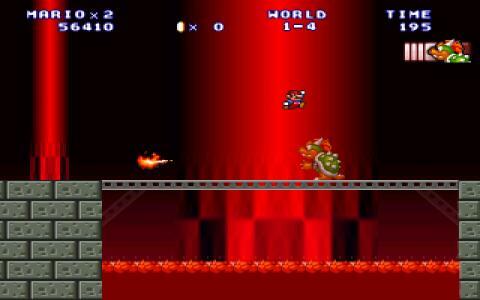 The only problem can occasionally be some random glitches and the controls for Mario feel a bit more stiff. But once you get into the game, you get used to the control. I think my main problem with the game was being used the the directional pad for a NES being on the right and the A&B buttons to jump/run mario are on the left, however it is reversed on a keyboard, but this can be changed in the options menu at the title screen. 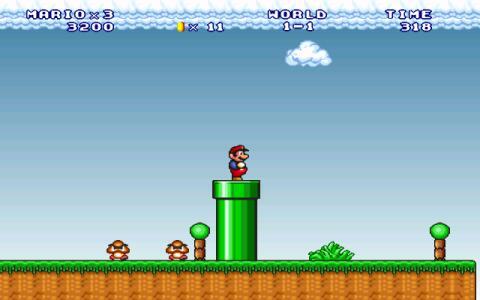 Any mario fan will love this game for the effort that has been put into it by the programmers to try to make a Mario game that really tries to to incorporate all of the Super Mario games even including Super Mario World.